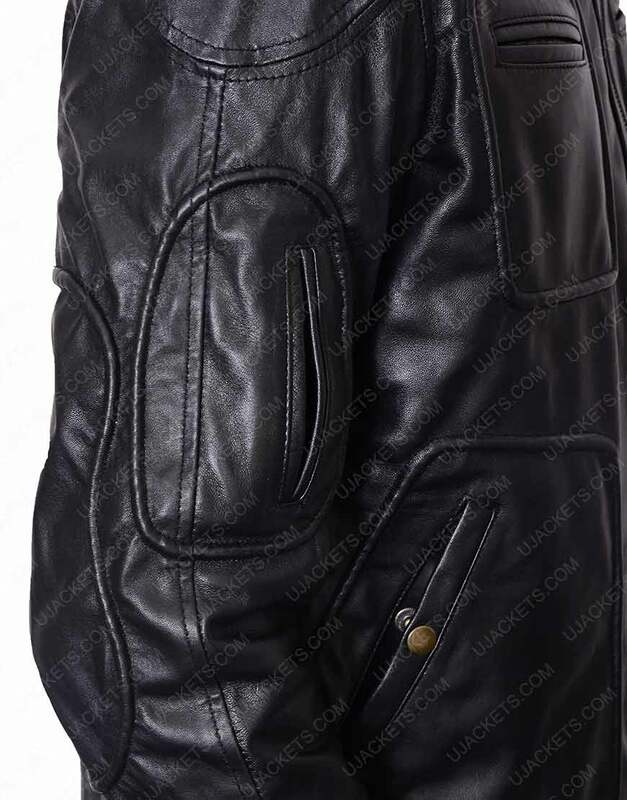 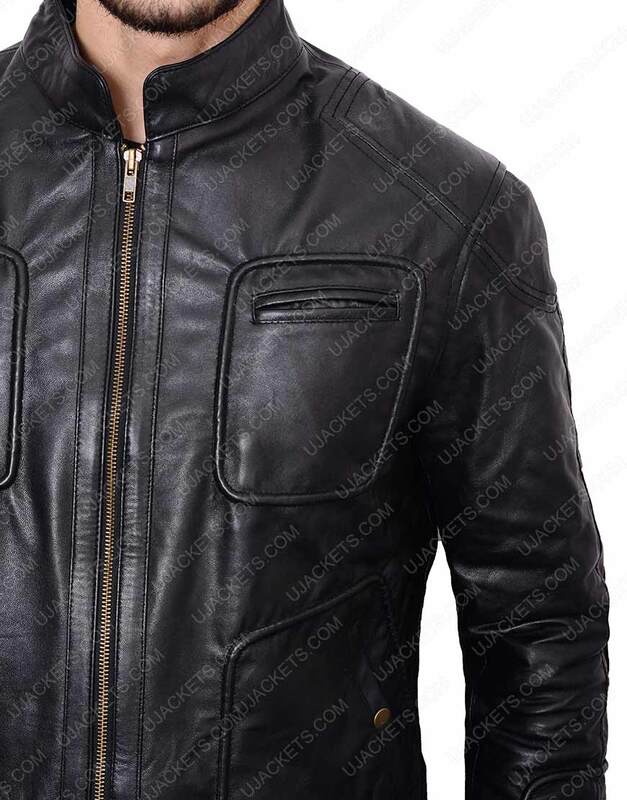 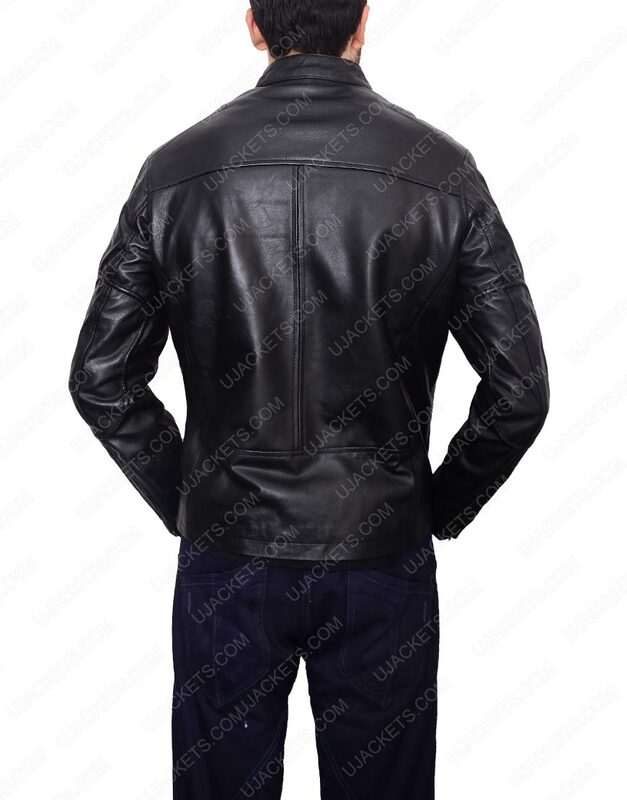 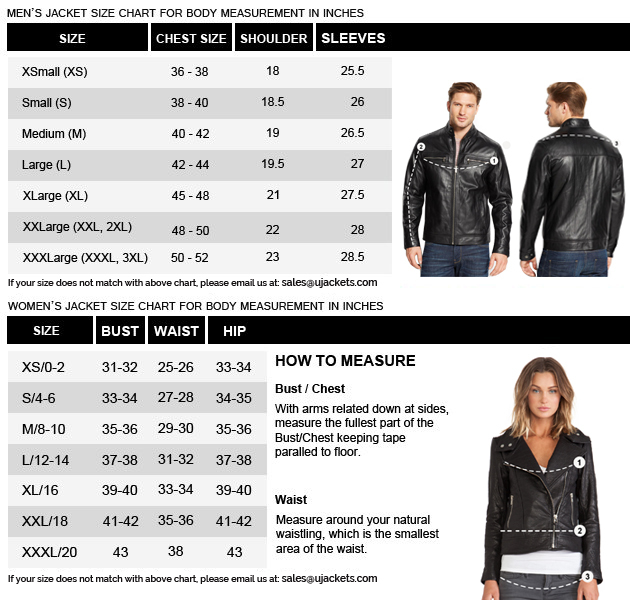 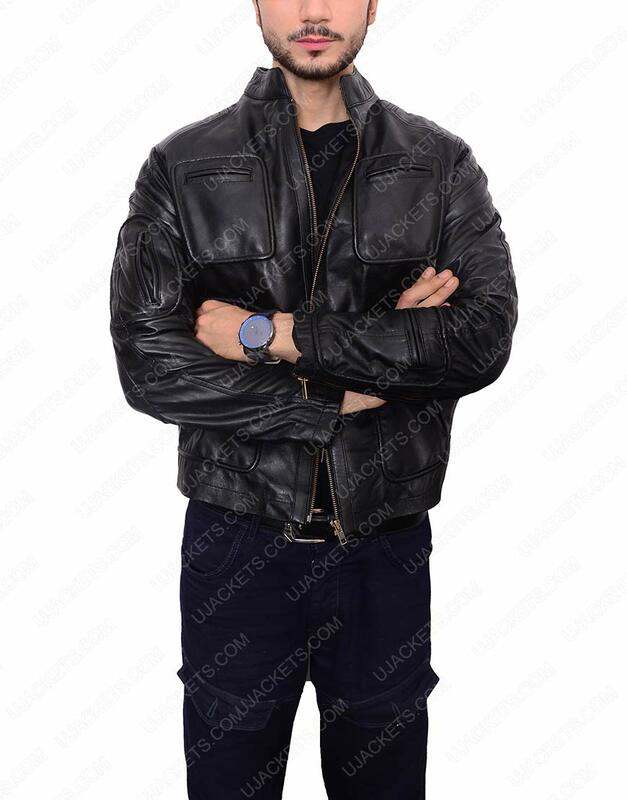 Make your styling get dominating presence in the party with this Chris Pine Leather Jacket which is an adequate replica from the famed sci-fi movie Star Trek, in the same fashion as shown on screen. 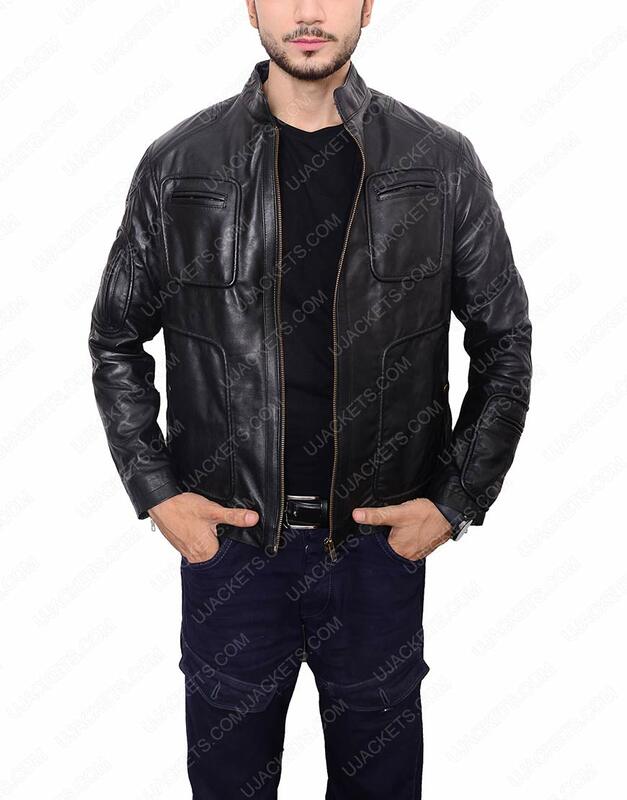 It is precisely made from the genuine/faux leather material which gives it an enthralling bold look, while is unified with the warm viscose lining for supple feeling. 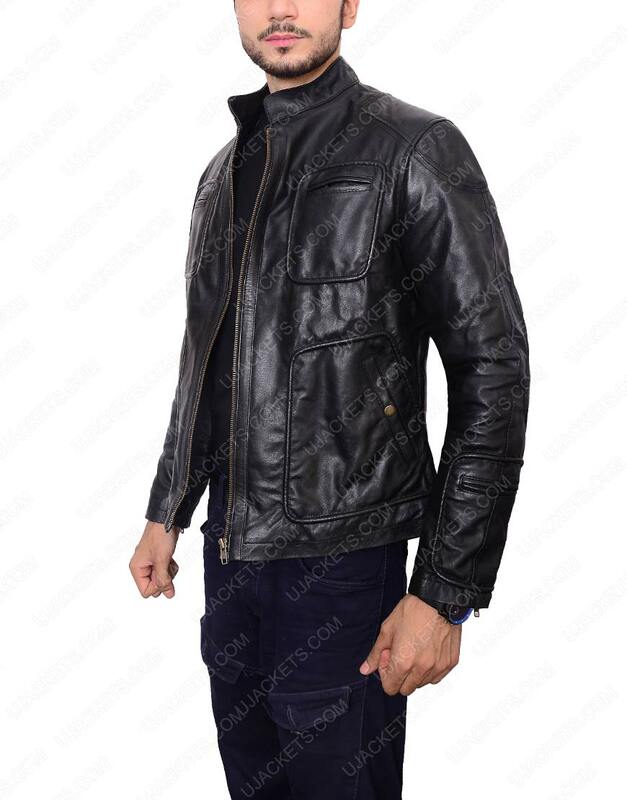 This Star Trek Chris Pine Jacket has been manufactured with bold standup collar on its top, and its frontage has been concluded with the full zipper conclusion for astounding smart outlooks.